Palm Sunday is the day we remember Jesus’ entry into Jerusalem. It is often called the Triumphal Entry because it somewhat mirrors the triumphal processions after conquests of kings and generals in the first century. Yet, this might not be the best description of what unfolded because those who were crying “Hosanna to the Son of David!” on Sunday, were crying “crucify him” and “bring us Barabbas” by Friday. 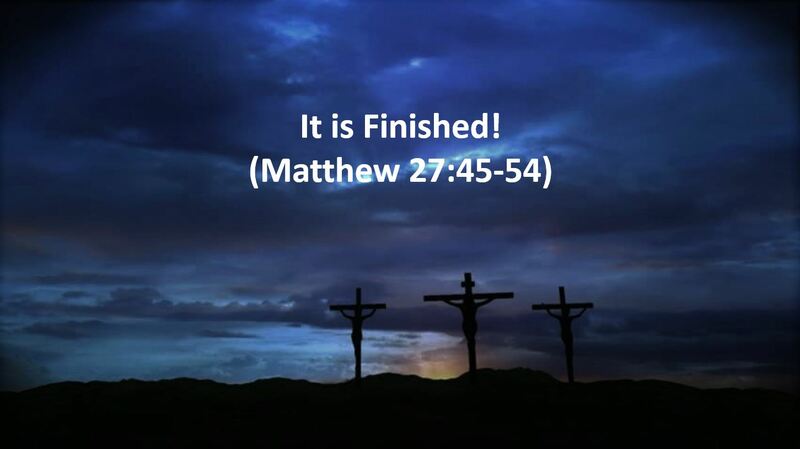 That Sunday was in fact the Passover lamb selection day in which each Israelite household was to select a lamb without blemish to sacrifice in order to avoid the coming of God’s wrath in the final plague of Egypt. 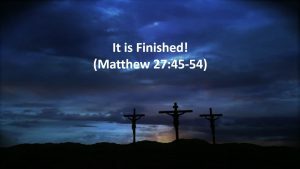 The true victory was no found in the “Triumphal Entry,” but in Jesus’ finished work on the cross for our redemption from our sin, for our reconciliation to God, and for our future resurrection.